Our US-registered bariatric nutritionist talks about light juices as part of pre and post-op weight loss surgery diet. 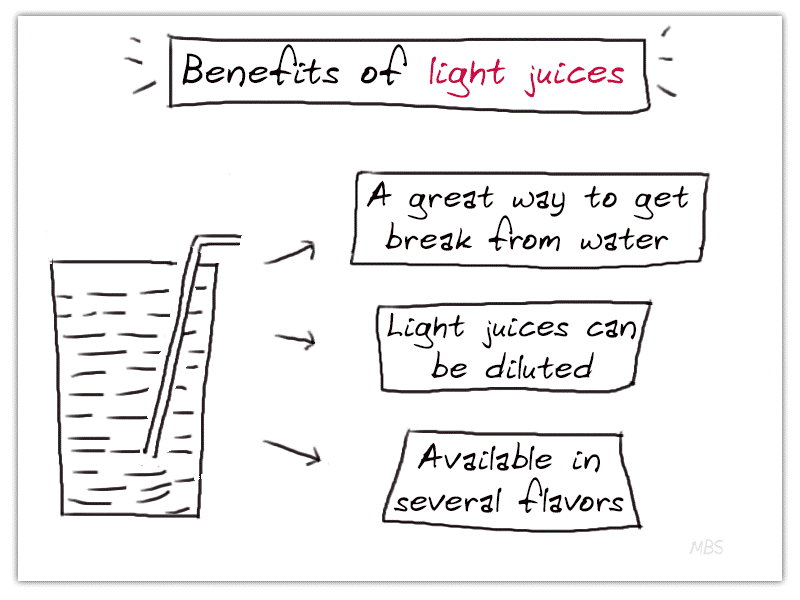 As you know light juices are available in a variety of flavors and it is always a good idea to dilute them for consumption. This is 50 calories for 8 ounce serving. The first ingredient is filtered water and there is at the very bottom. You can maybe see the sucralose here. That is basically the code word for splenda. So, I like it that is very last ingredient, which it should be really because it is pretty light ingredient does not weigh very much but that also means there is not a ton of it in here which is good. So, this is a good one to use. You can also dilute it a little bit more if you would like. 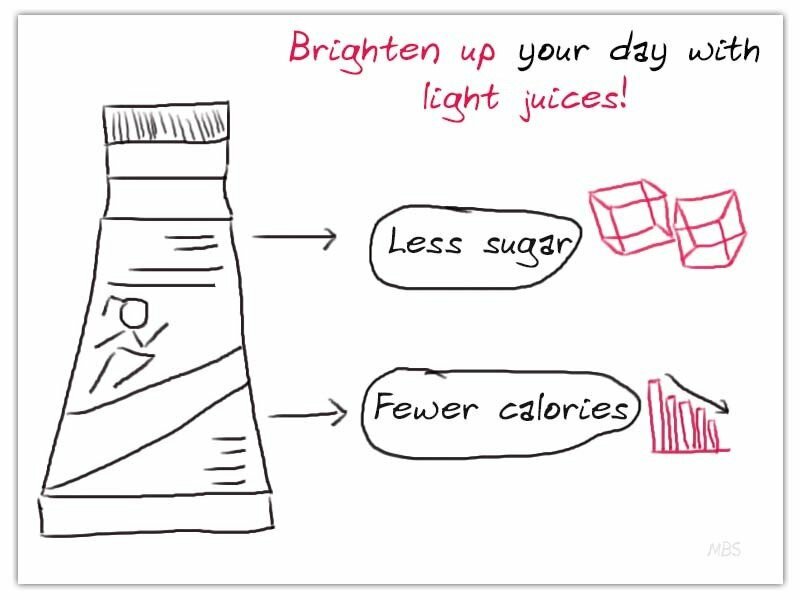 So, this is just an example of one of the light juices that you can get for either before bariatric surgery or after surgery, just to get a break from straight water. So, hope this helps!